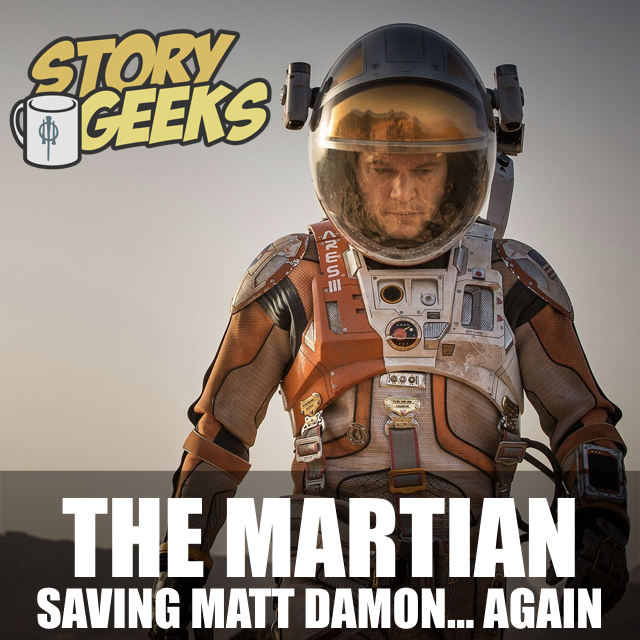 The Martian: Saving Matt Damon… Again. The prequel to Interstellar... Er, maybe? Daryl Smith (host of the Story Geeks podcast) and Elvis Illescas dive deep into a terrible sci-fi film (according to Jay, who isn't on the podcast and is just bitter about this film--Daryl and Elvis both love it, though! ), The Martian. They tackle all the major themes. Did you love The Martian? What geek film do you want us to discuss next? Shoot us an email or leave us a comment!